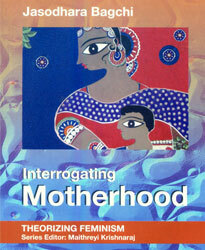 Interrogating MOTHERHOOD, THE FOURTH TITLE IN Theorizing Feminism series, reveals that an understanding of motherhood is vitally important to understanding Indian Society. The ideas and practice of motherhood changed once India became a part of the global capitalist system. The book analyses motherhood both as ideology and as practice, and the complexities between motherhood and mothering where the concepts are glorified but the women remain subordinate. 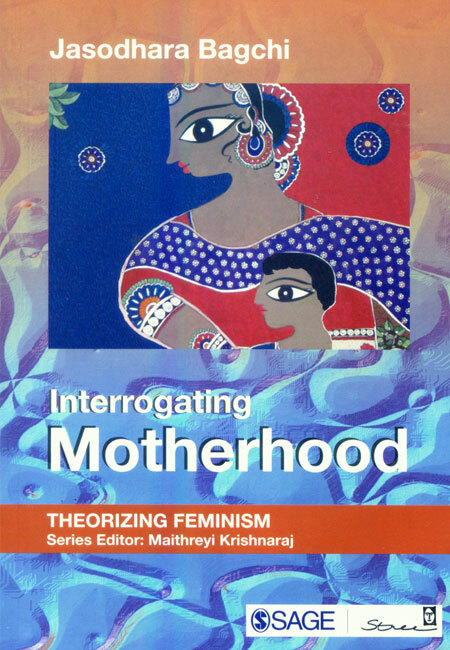 It further explores Indian and western feminists’ insights, examines the significance of mother goddesses, discusses regulations on motherhood in the wake of nation building, and reveals the vulnerability of motherhood to the coercion of invasive technology and pressure of patriarch where a woman must not only be a mother but also the mother of a son.